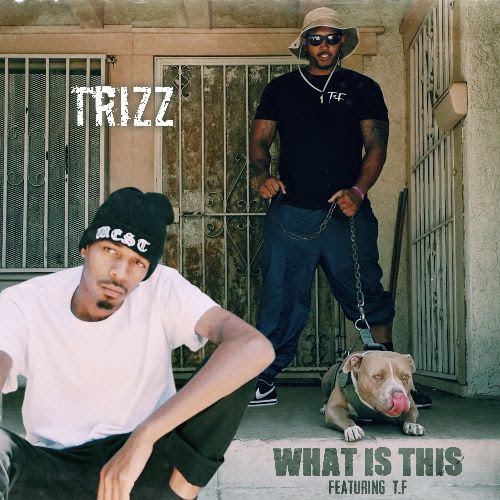 While Los Angeles rapper Trizz is preparing to release his upcoming album entitled “The Basement”, today he dropped the new single “What Is This” featuring another LA native T.F. “Society sees me as just a product of my surroundings, I’m so much more…so I ask you, what is this?” Trizz adds. With a classic West-Coast feel and sound, “What Is This” is produced by Oh Gosh Leotus and it’s the second single off the album after “Kill Zone”.